Children are more prone to getting throat infection as they have low immunity. 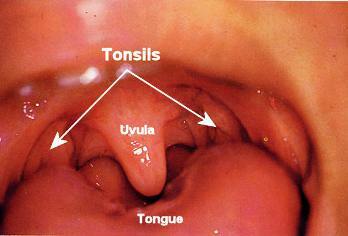 Clinically inflammation of the tonsils is known as tonsillitis. The tonsils are located on both the sides of the backside of the throat of the child in the form of lumps. These are an important part of immune system and help fight infection. 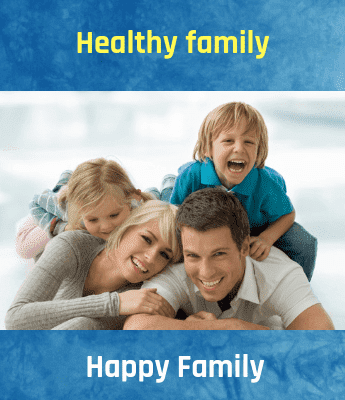 Many children suffer from recurrent tonsillitis that occurs several times in one year. One of the major symptoms of chronic tonsillitis is sore throat for more than a quarter or three months. The main cause of tonsillitis is bacterial or viral infection. It spreads from one infected person to another through sneezing, touching or coughing. In this way, the germs spread via sharing drinks and foods or kissing. Children going to school and daycare center are more vulnerable to such infections as they constantly are in touch with the other kids who might be infected. A child's caregiver looks into the throat of the child and feels the jaw and neck on both the sides. If the child complains of pain or difficulty in swallowing, he will prescribe antibiotics or other medications for treating the symptoms. In case he is not sure, he may advise several tests. Rest is very much important to get relief from pain. Hence, make sure that your kid sleeps and rests adequately. He may avoid eating or drinking fluids due to fever and throat pain. Even then, you must make him eat and drink at regular intervals to prevent loss of energy and dehydration. To make up for the loss of fluid due to high temperature offer cold liquids, popsicles and even ice cream. Gargling with warm salt water is the best remedy. It helps decrease the throat pain making it easier to swallow food. You can ask your child to gargle several times a day for fast relief. Make sure that your child washes his hands often and especially before eating or drinking. Also you must ensure that he does not share his drinks or food with anyone.